On Today’s RFC Daily Transformers News Update: All the news from NYCC! Power of the Primes and more! 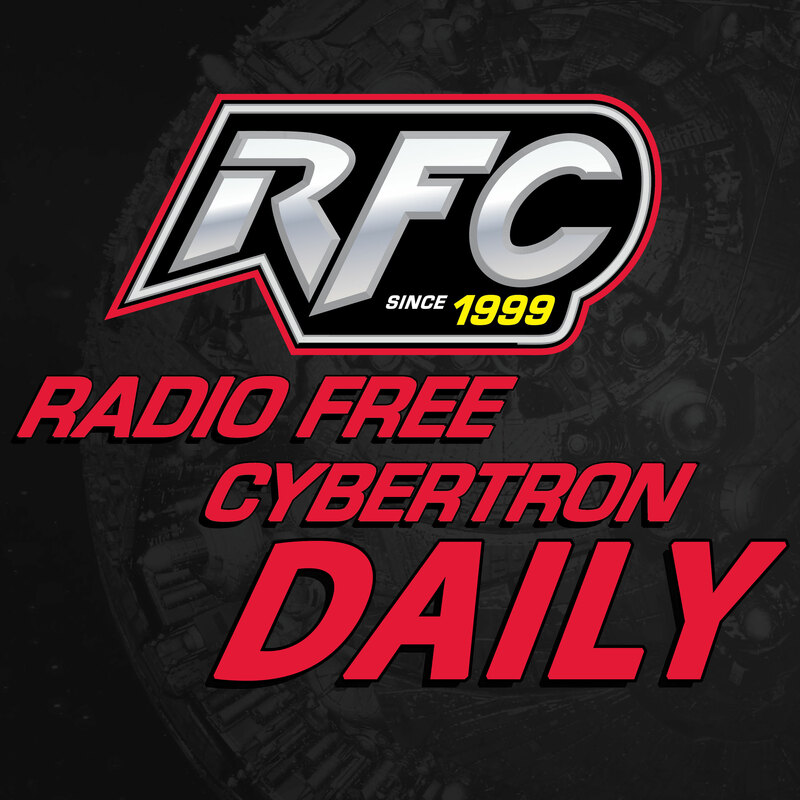 RFC Daily Transformers News Update 035 – Grotusque has landed!